This pocket-sized handbook of current narrative practice guidelines for use in obstetric triage and emergency settings provides speedy access to critical information needed by healthcare providers in obstetrics, midwifery, emergency medicine, and family care medicine. 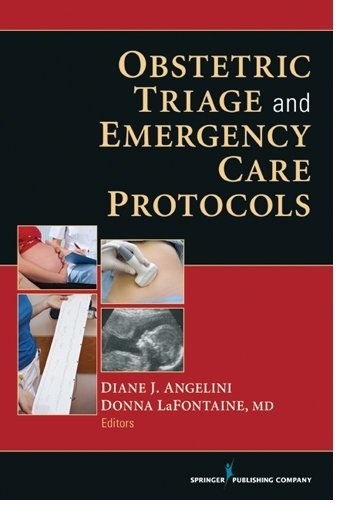 It describes narrative practice protocols that offer point of service management guidelines, diagnostic parameters, ultrasound imaging and other diagnostic modalities, and easy to follow algorithms and tables in each chapter. Consistently organized chapters address over 30 clinical conditions. This information will enable practitioners to easily recognize and understand symptomatology, lab results, diagnostic imaging and clinical workings.